We just got word from SHERRI MIGNONNE that the Spring 2019 Collection is on its way to Aspen! 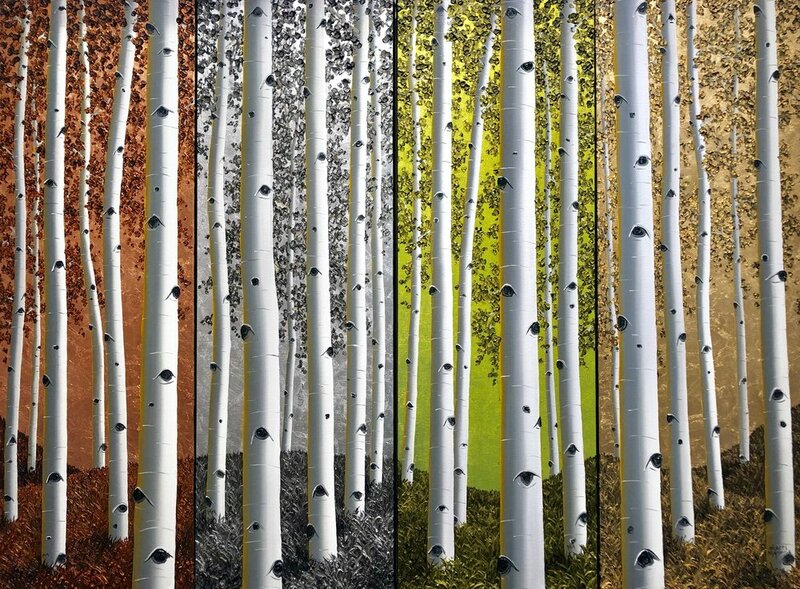 As always, SHERRI brilliantly unleashes the magic of art, light and nature with her limitless imagination and strategic use of metallic colors.. 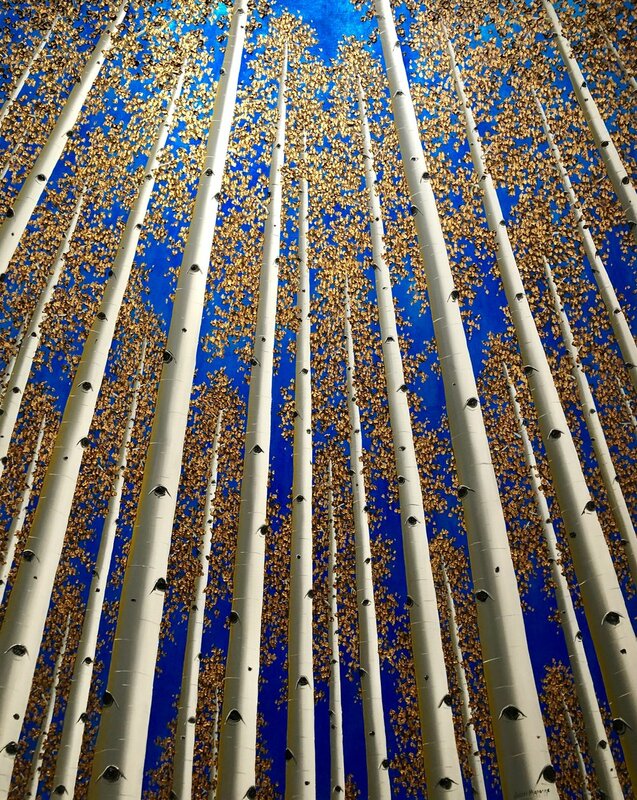 Her works define the very essence of Aspen..
Here’s a sneakpeak at what’s coming in a few short days.